K2tog stands for “knit two together” and it is a standard decrease used in knitting patterns. When you make a k2tog, you effectively decrease your stitch count by one. The k2tog decrease is one of those techniques you will need to know if you plan to work a project that requires shaping. This include projects such as hats and clothing. I’ve come across this stitch in crochet patterns many times – so much that I’ve added it to my list of “must knows” for beginners. The good news? It’s incredibly easy to knit. 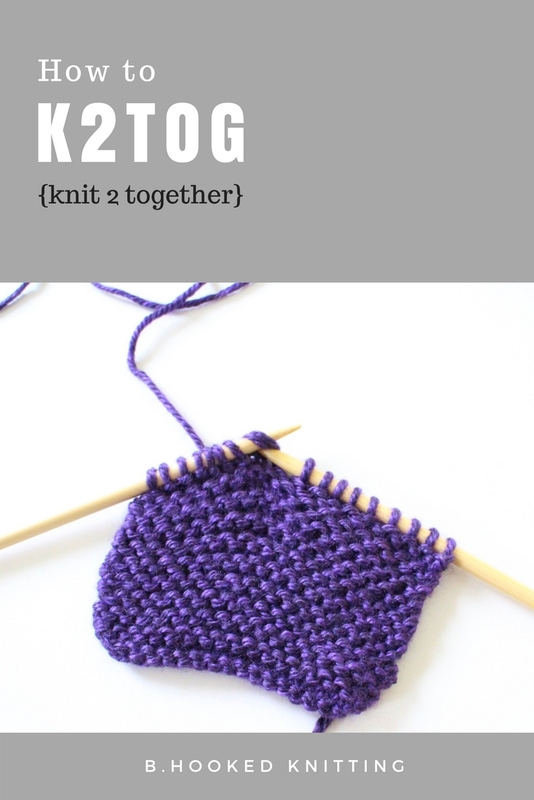 In this tutorial, we’re going to practice a K2tog – knit two together – decrease. 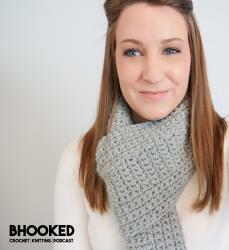 You’ll only need a few yards of yarn to practice with and a pair of knitting needles that coordinate with your yarn. Knit a few rows so you can practice the K2tog. This is one of those techniques you will need to master. As I mentioned in the video, if you’re a continental knitter you may struggle a bit with this one. My best piece of advice is to practice as much as possible and maybe even train yourself to work the k2tog in the American knitting style like I have.